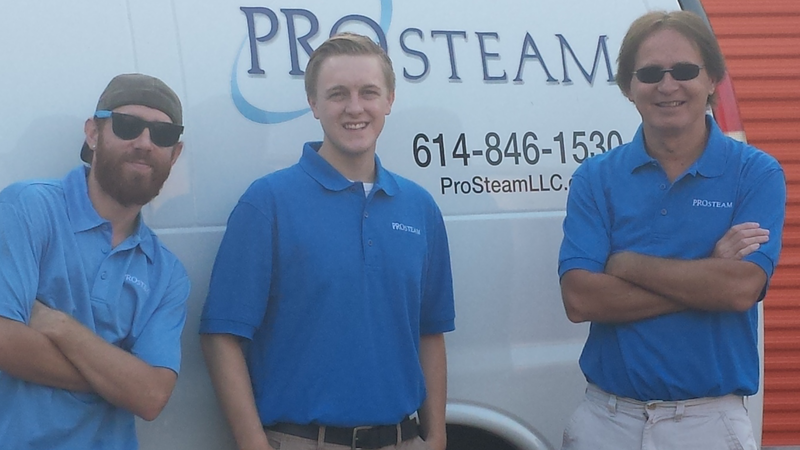 Pro-Steam Carpet Cleaning is a small family owned business started in 1974. We strive to provide professional courteous service in a timely manner for a fair price. We back our work with over 50 years of job experience. We provide clean drug free technicians to offer you the best service possible. Simply put, we clean your house like we clean our own. We offer a range of services from carpet cleaning, upholstery cleaning, tile and grout cleaning, nature stone cleaning and water damage. 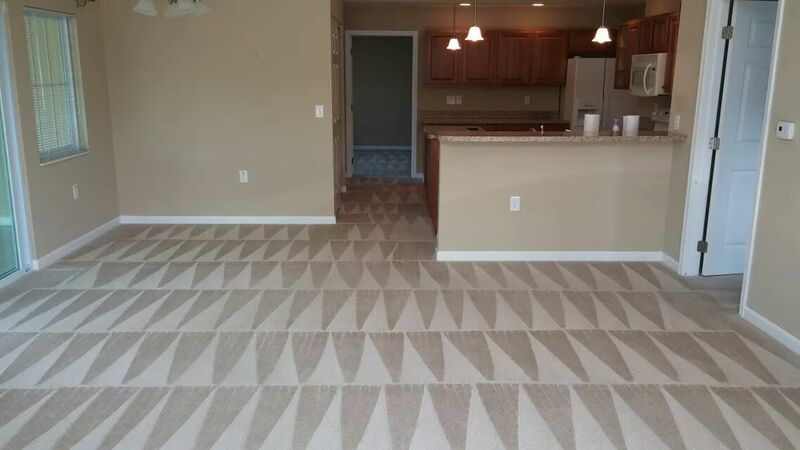 We also offer in house area rug cleaning. When everyone else tells you they won't clean it, call us. We can pick up, clean and deliver your rug in a timely manner.